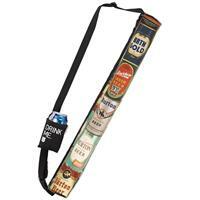 Perfect travel pack for your tasty adult beverage. Folds up nice when empty to eliminate bulk. Make your friends envious.